The Robinhood mobile app, which promises its customers zero fee Bitcoin and Ethereum trading is now live, the company has announced. Those who are first in line to test this new app are based in California, Missouri, Montana, Massachusetts and New Hampshire. This will change though and the firm have declared that the support for no-fee crypto trading will be released for more states later on down the line. Currently, all of the users of Robinhood can now monitor the market, and keep a close eye on the prices of 16 different cryptocurrencies, despite whether they do or do not have access to the actual trading feature. 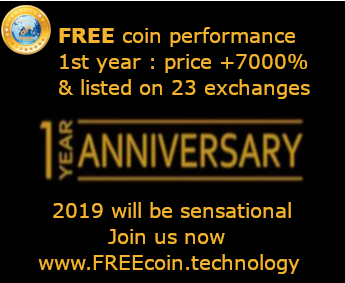 Any trader will agree that fee free trading is a great thing, and the company has already stated in late January, that the main goal of this app is to bring in as many new customers as they possibly can. Already; they have over four million users, and they have over $100 billion in transaction volume, not to mention over $1billion in saved commissions in equity trades. Do You Think Xrapid Will Make XRP Go To $100 Or Higher?